"Enjoy the lower humidty and beautiful weather today, because things will become much more humid by the end of the w… https://t.co/HbjNe42IXZ"
"Liz is a breath of fresh air. With her upbeat personality and contagious smile, she is able to captivate the viewer at 'Good Morning.' Her forecasting is on point and her delivery is flawless. She really can do it all. Liz is a pleasure to work with and she brings out the best in me." 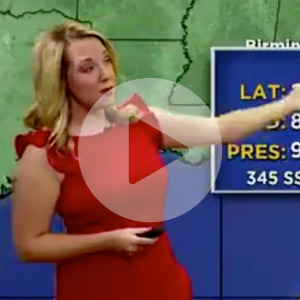 "Liz has been a great addition to our weather team. 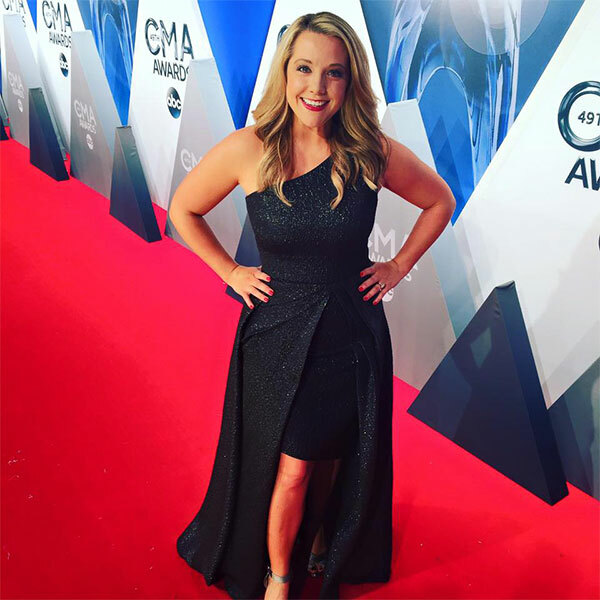 She is knowledgeable, dependable, has a terrific on- air presence and is a delight to work with!" "Liz is truly multi-talented. From her work with live traffic reports to weather forecasting (and even on occasions when she is called to do both jobs at once! ), she is accurate, energetic and hard-working. As anyone in broadcast media knows, ability and accuracy are just as important as affability and teamwork. 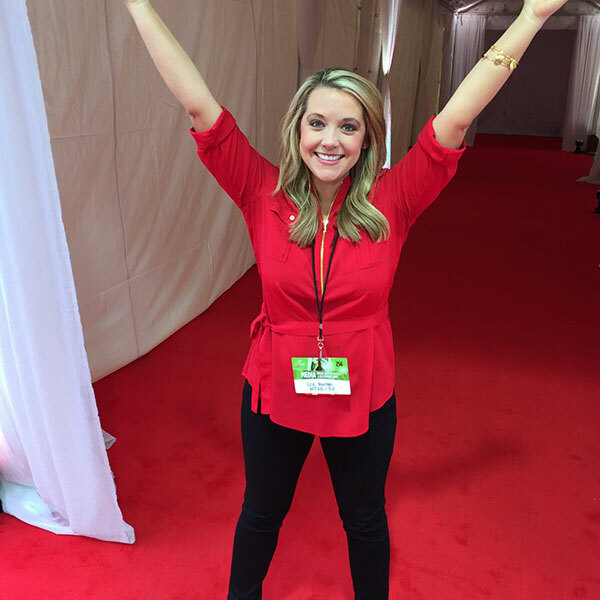 Liz possesses both sets of qualities and would be a true asset to any station and its team members." "Liz has all the attributes that make her terrific on TV and in the newsroom. She is a highly effective communicator and excels at everything she is called upon to do. 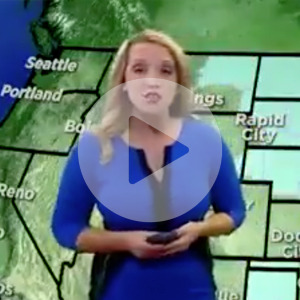 From weather forecasting, to breaking news, to feature reporting, Liz engages the viewer with her friendly, upbeat and energetic on-air presence. Best of all, Liz is hard working and a true delight to have in the newsroom." Liz has proven to be a great addition to our news team! I have worked with her quite a few times, and her weather forecasts have always been accurate, entertaining, and even educational! 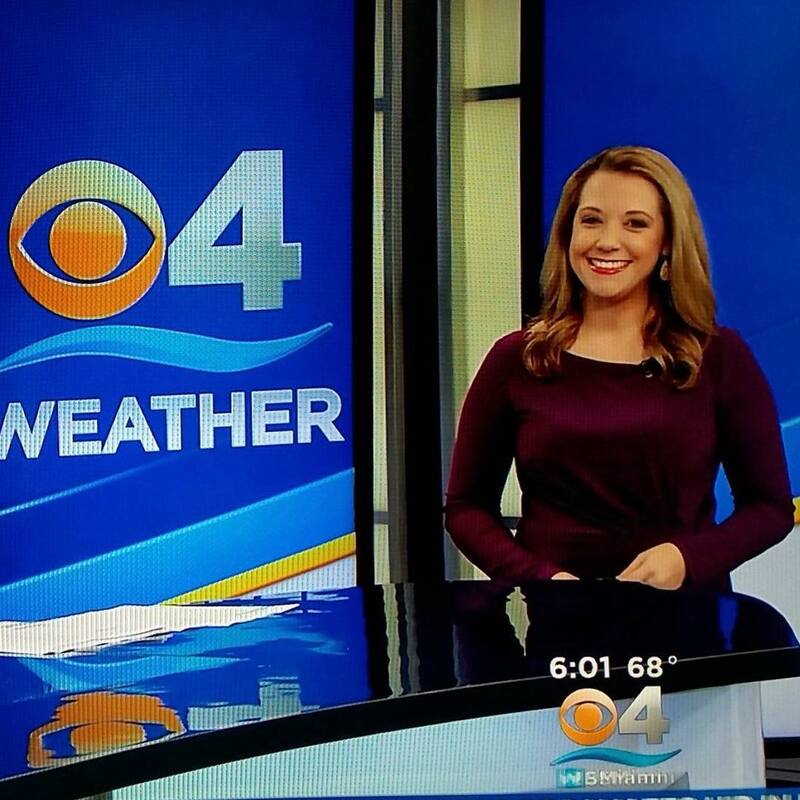 On a few occasions, Liz and I have anchored an hour show together...just she and I; and not only does she handle the weather well, but she's a pleasure to banter with and helps carry the show well. In fact, she has a great sense of humor! And on top of all that, she has a positive attitude and is always willing to help anyone out. And that is why we are happy to have Liz here with us! Liz started with us as an intern. Her intelligence and engaging personality set her apart from others. She met every challenge we could throw at her as a growing journalist. 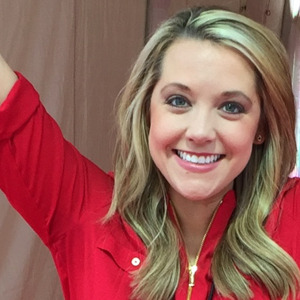 When a position opened up for a on-air traffic reporter, we gave her a chance to audition. It was a no-brainer decision for us. 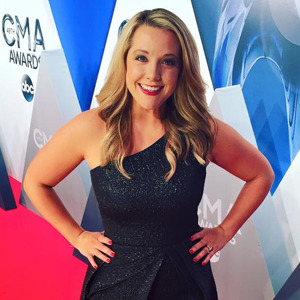 She has performed well on-air and learned how to shoot, write and edit her own stories for the morning show. There are few people who can learn and adjust as quickly as Liz. Elizabeth is an incredibly hard worker who is unafraid to take on new assignments and challenges. She sets goals for herself and does whatever it takes to achieve them, all while maintaining a positive attitude that is infectious. Her combination of natural talent and commitment to excellence make her an asset to WBTV. Liz is exactly what you want in a broadcaster. She knows what she’s talking about, can explain it easily to viewers and best of all- her genuine personality shines. Liz articulates complicated scientific terminology into something viewers can understand and she tells a forecast like a story. Liz is a wonderful newsroom citizen, a treat to work with, and her charm translates seamlessly to her television work. Liz holds the National Weather Association Seal of Approval. ©2019 Liz Horton. All Rights Reserved.